The quality of your content makes a difference Header set Expires "Wed, 15 Apr 2020 20:00:00 GMT" Header set Cache-Control "public"
It's a long time since search engines relied on your keywords and the number of links to rank you on their listings. Now they look at the quality and trustworthiness of your content. 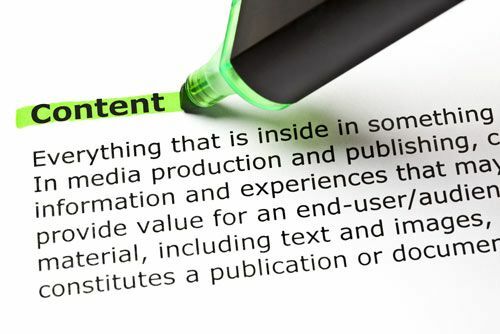 They are looking at the quality of the content as well as the content you link to. These can be scored as the Trust Flow Score and the Citation Flow Score which look at who you link to and who links to you. But don't be led into thinking this is about bulk link building, those days have gone to. In fact links from the wrong sites can actually do more harm than good. The algorithms, or formulas, used are very complex and and mostly kept secret. But it is possible to see the effects by outcomes. So keeping your website content appropriate and of a high quality really can make a difference. After spending many years looking for a reliable and trust worthy SEO partner we are now working with Digitel to make a real difference to our clients' search engine performance.